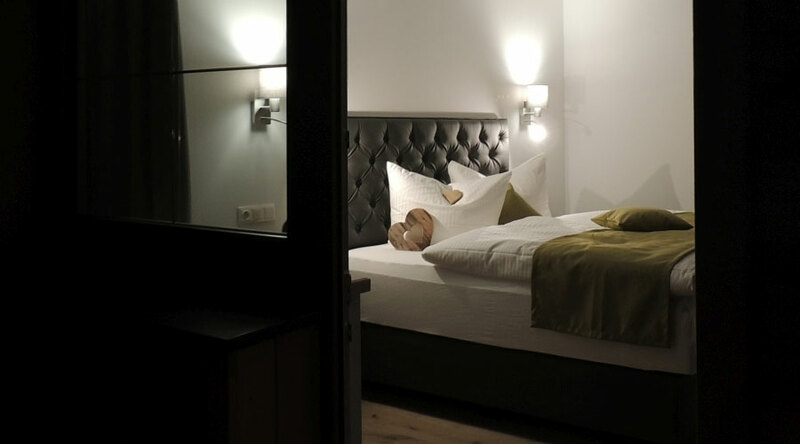 Buttererhof - Apartments in Fulpmes in the Stubaital in the Tyrol! Welcome to our Buttererhof in Fulpmes! 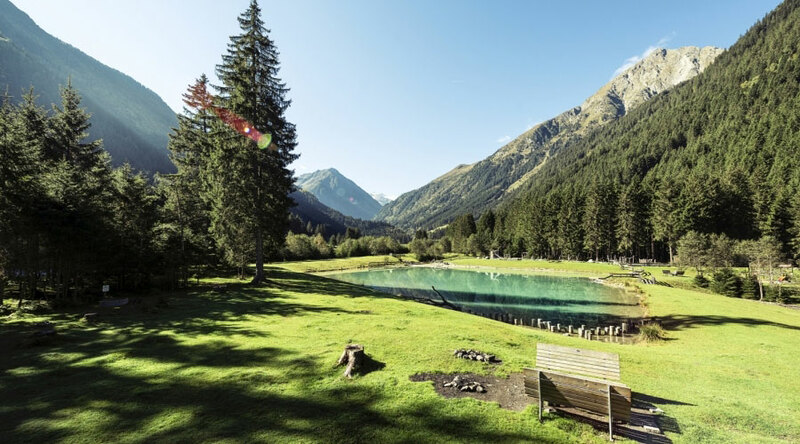 Holiday apartments in the Stubaital-valley in the Tyrol! 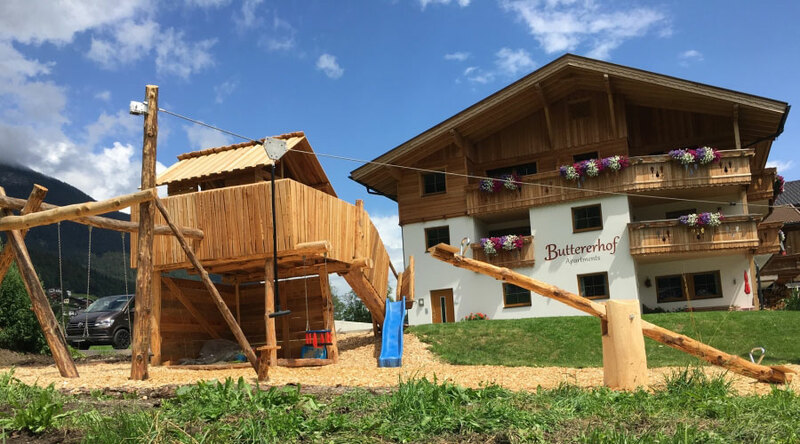 Our Buttererhof is located on the sunny side of Fulpmes in the Stubaital-valley – directly besides the Kreuzjoch ski-lift, which transports you in summer as in winter comfortably up to the magical mountain scenery of the Stubaital-valley. Due to the generous room architecture and the vicinity to the lift, especially families feel comfortable in our house. Fulpmes´ center is also very near (to reach by feet) and also the bus, which transports you to the Stubai glacier stops nearby. We, family Knaus, are looking forward to see you! SUMMER at the Buttererhof in Fulpmes! 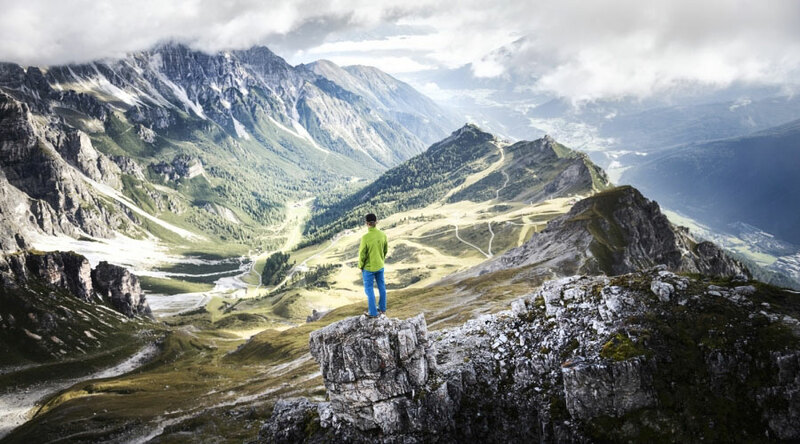 You have to take only some steps to reach the Kreuzjoch-lift valley-station, which elevates you hassle-free across the forest line, where is an amazing panoramic view waiting for you. 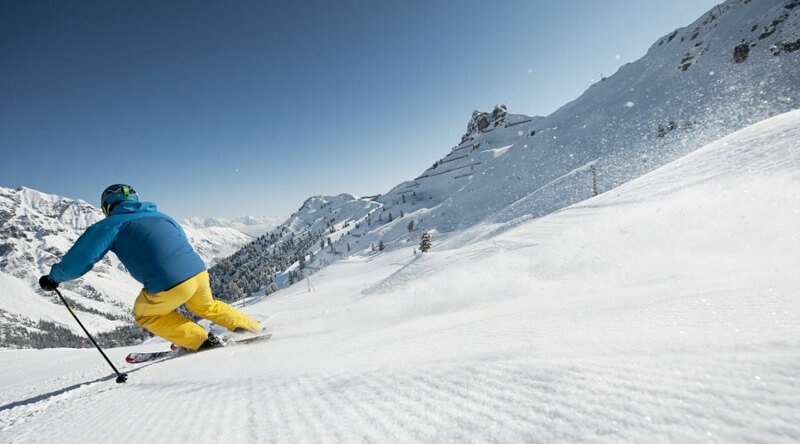 Go up with the mountain lifts, use the public transport, have fun using the summer toboggan run, enter once to the baths „StuBay“, and much more – and everything without any expenses. 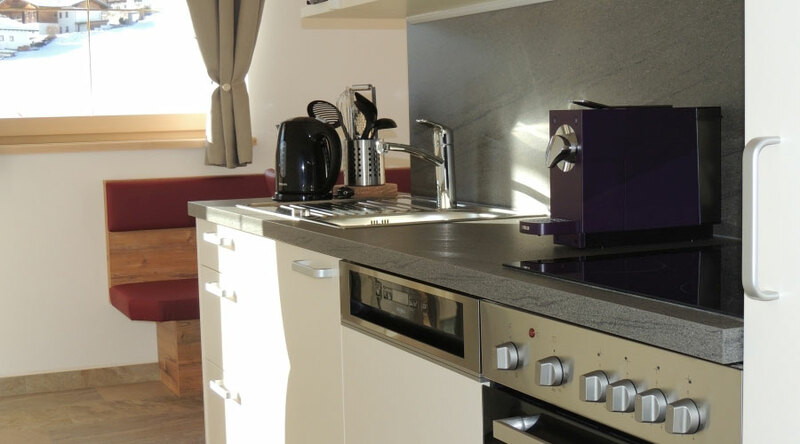 The Stubai Super Card is included in the apartment rental price! 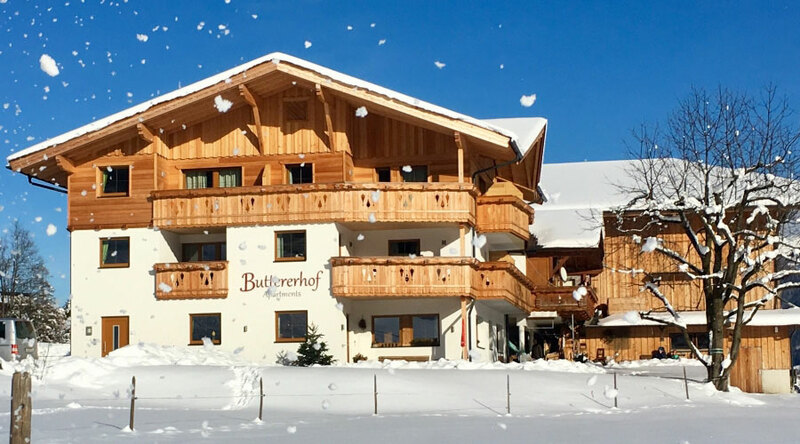 WINTER at the Buttererhof in Fulpmes! 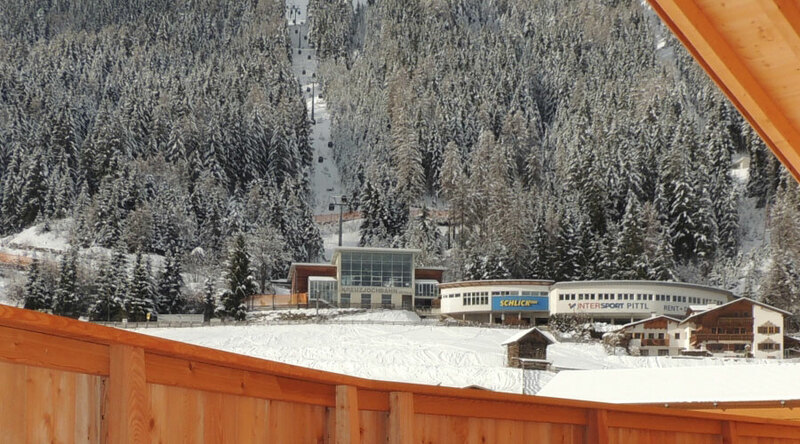 Our Buttererhof is only some steps away from the valley-station of the Kreuzjoch-lift, which brings you to the skiing region Schlick2000. It is even possible to ski directly to the house, when there is a lot of snow. 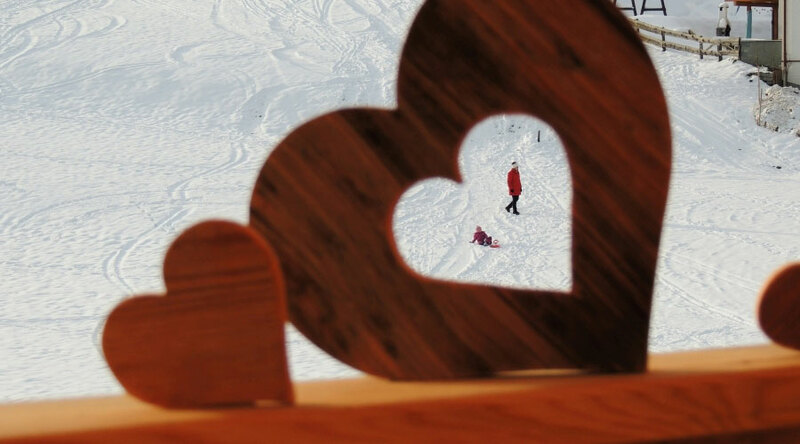 We offer a room for the skies equipped with a warming station for the skiing shoes. 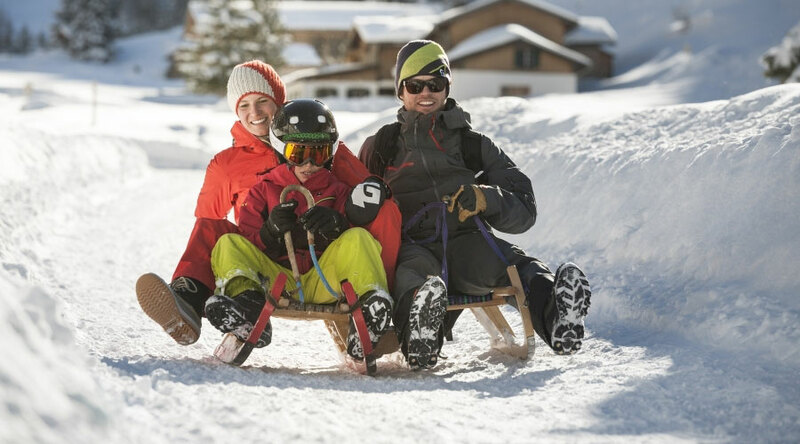 In winter the Stubaital-valley offers numerous possibilities of recreational activities to our guests. 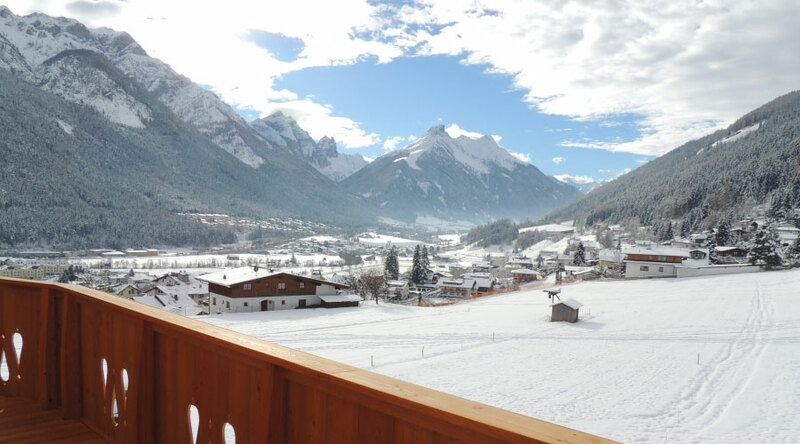 APARTMENT “Fulpmes” for 2-5 persons in the Stubaital-valley in the Tyrol (about 60m²)! 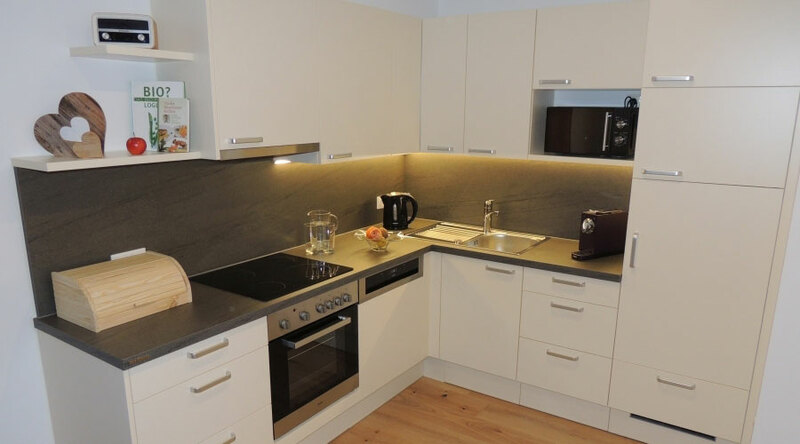 APARTMENTS “Stubaital” and “Tirol”, each for 2-7 persons in Fulpmes (about 65m² each)! 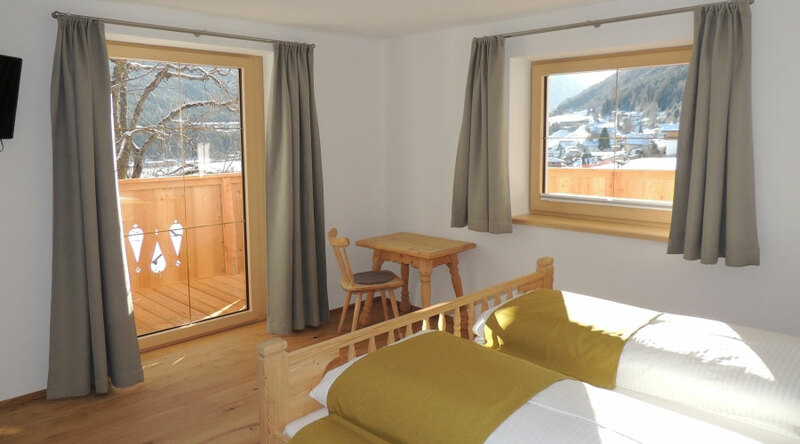 RENTAL PRICES for the apartments at the Buttererhof in Fulpmes in the Stubaital-valley in the Tyrol! 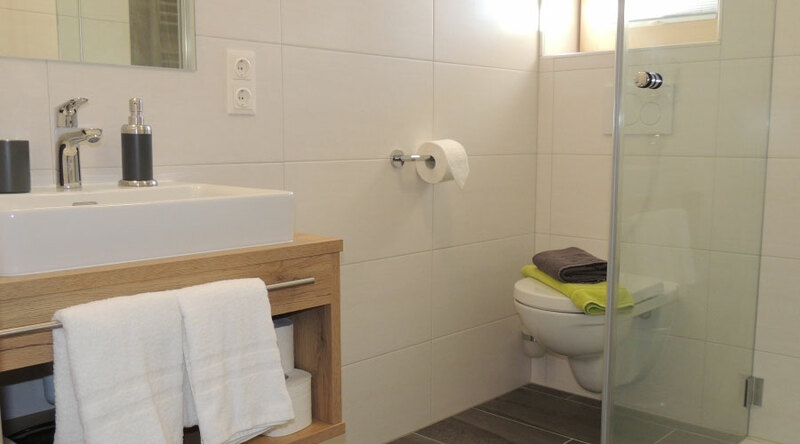 Prices per person and night, excluding cleaning after departure and visitor´s tax! 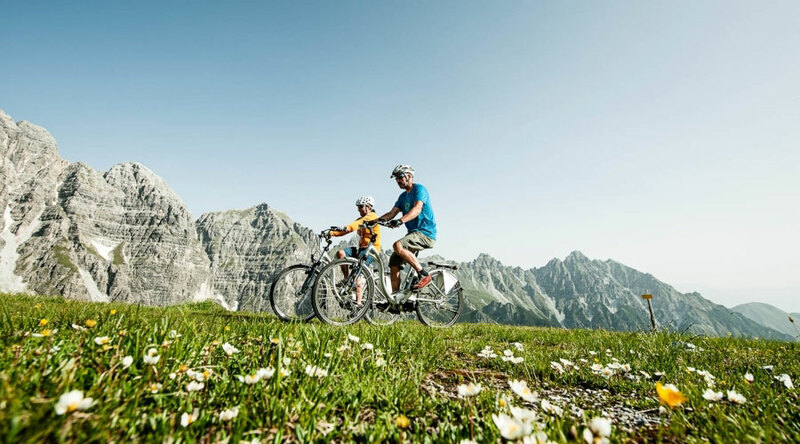 Prices include Stubai Super Card in summer! CONTACT / Imprint / Buttererhof!